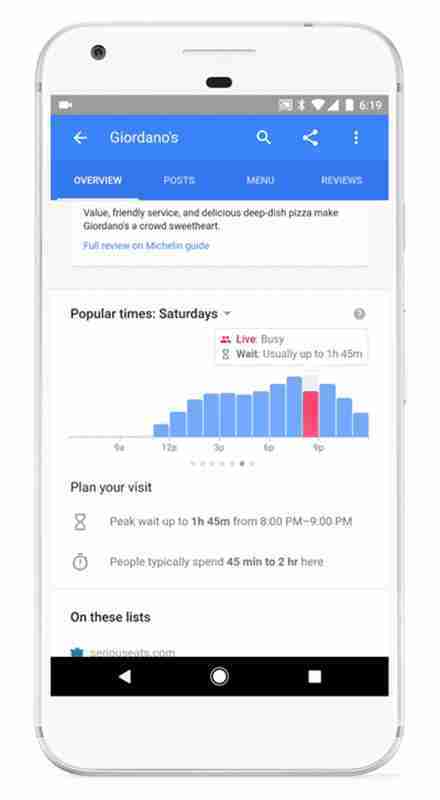 Google helped make it a little easier when it launched a real-time version of its Popular Times feature, which gives a sense of how many people are usually at the restaurant at a certain time, as well as real-time information about how many people are there right now. 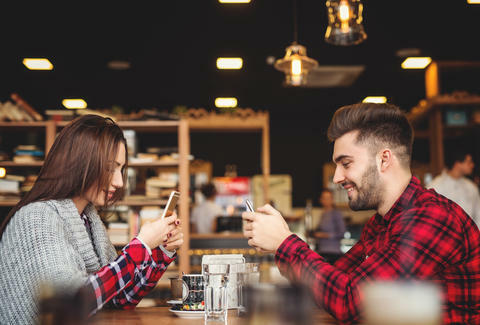 On Tuesday, the search giant is taking it to the next level with the launch of a feature that shows the average wait time at restaurants for walk-ins. If a restaurant shows up as busy on Popular Times, you might not know exactly what that means. Now, in the same area you find Popular Times, you can see what the average wait time for a table is, adding a little clarity to the chart. The feature is now part of Google Search and will subsequently be rolled out to Google Maps. It works similar to how Google acquires data for Popular Times. The company says it "has pinpointed the estimated wait times based on anonymized historical data," which includes anonymized location data and search data. At the time of launch, Google says about a million restaurants will be included with plans to add more in the coming weeks. Additionally, the feature will be rolled out for grocery stores before Thanksgiving hits.